The shops of Schmidt Optician have a very high level of brand experience. The Schmidt Shop on Rokin is famous due to the old-Amsterdam-building. 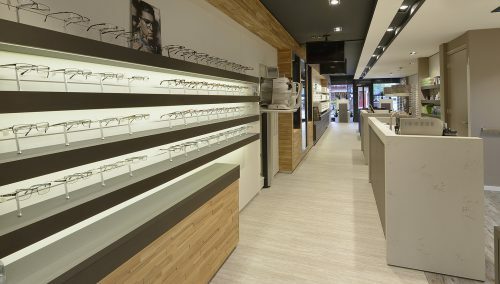 Schmidt Eyewear Store currently opened a shop in an entire new shopping centre in cooperation with WSB Shopfitting Group. Turnkey renovation of multibrand store in top location in Amsterdam. Should be a warm welcome to both local and international clients. The store offers a stage decor for top eyewear brands such as Cartier, Lindberg, Rayban, Oakley, Tom Davies, OliverPeoples, Paul Smith, Tom Ford, Tag Heuer, Chanel and other famous brands. 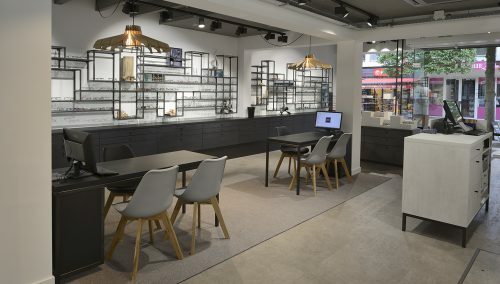 The eyewear retail design has therefor a strong brand experience within an own Schmidt identity. 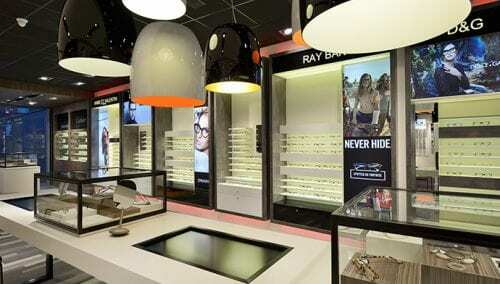 WSB is a specialist in retail design optical stores..